The meeting with feature a video of a presentation from renowned watch maker Roger Smith. The next meeting for Watch and Clock Enthusiasts is scheduled for Sunday, Jan. 28, at 10 a.m. in the Oak Room at Premier Cadbury, 2150 Route 38 in Cherry Hill. Any community members interested in clocks or watches are invited to attend. There will be a show and tell of members’ items that begin with the letter ‘S.’ The meeting will also feature a very special program this month. There will be a video of the presentation Roger Smith at the Horological Association of New York made last month. 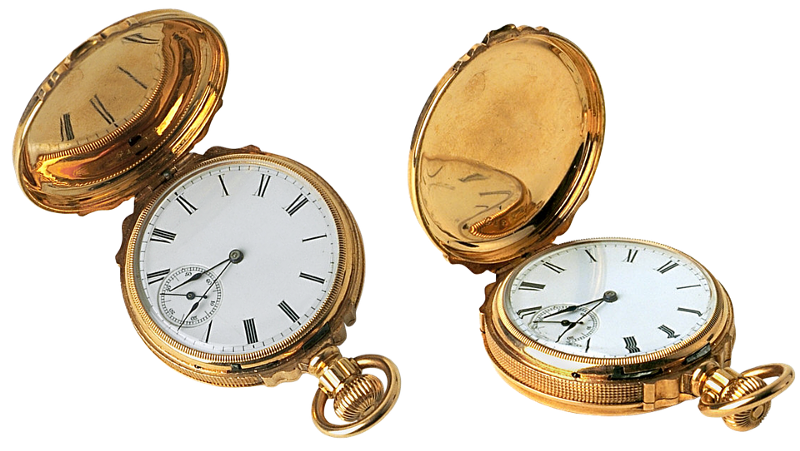 Smith is a renowned watch maker from the Isle of Man, British Isles; making some of the finest watches available today. For more information, contact Dale Sutton at (609) 654–1155.